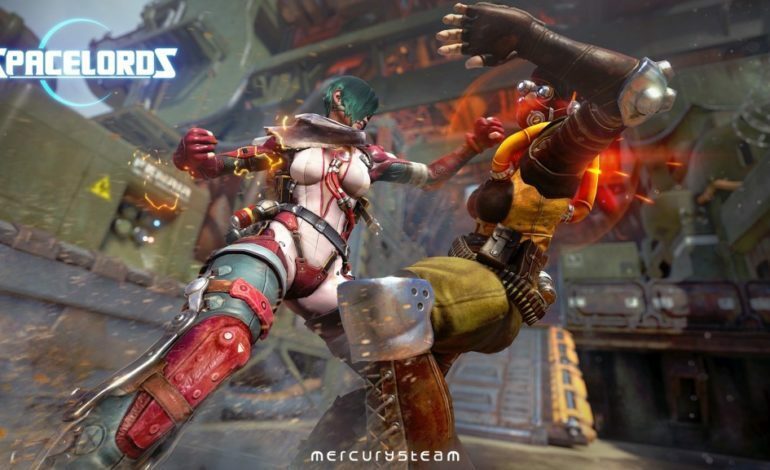 When MercurySteam development team relaunched Raiders of the broken Planet last year in September as Spacelords, many gamers jumped at the opportunity to play it. While many played the game and thoroughly enjoyed it, there were just as many active gamers that did not. From a lack of interest in the game by their fans, the game’s popularity gradually diminished. 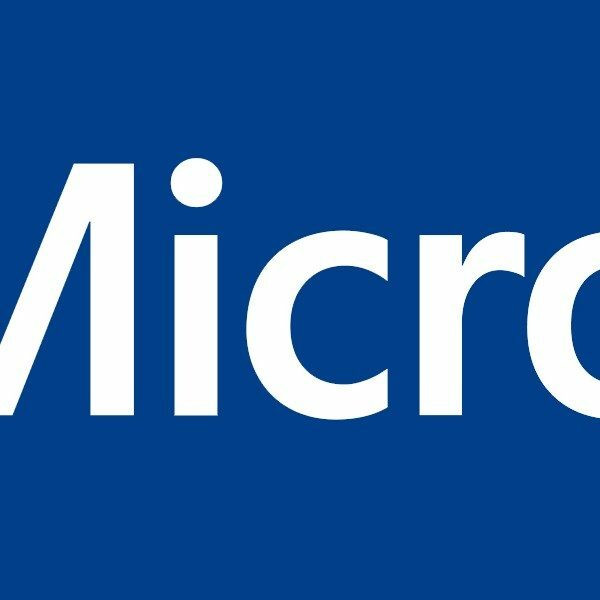 By purposely aiming the games price at a low cost, the development team thought it would help spark an interest for their gaming community and urge members to play it, but that did not work the way they planned. Enric Alvarez, the teams game director stated “…Our vision is to see our game enjoyed by millions of players for years to come and putting all of the game’s rich content into their hands for free is the way to realize it.” Although their ideal way of reaching their viewers didn’t come to light, they still have many members who love the game. When MercurySteam reinvented and invited gamers to play Spacelords back in August of last year, many users were content with the new changes. As of this year, players have requested and asked for new features or gameplay adjustments; coincidentally, the studio had already planned on making changes and adding more excitement for their gaming audience. Based on their actions, it speaks volume as to how much MercurySteam really cares about their members and want to keep the series going for years to come. The studio decided to add Aneska to the mix. Once a powerful soldier marching into battle, giving the Raiders one hell of a fight, he ended up defeated, as players expected. The developers managed to include a few seconds of screen time that sparked questions as to whether Aneska was still alive. Now gamers can use Aneska as a playable character in Spacelords and is downloadable today for free for the Xbox One on the Microsoft Store.